After their success with The Legend of Zelda: Hyrule Historia, Dark Horse has announced that they will publish The Art Of Fire Emblem Awakening next year. Nintendo 3DS exclusive, packed with in-game event storyboards, character and weapon designs, profiles and the entire script – with every branch of dialogue. That will allow you to relive certain moments in the game, or see what would happen if you made different decisions at key points. 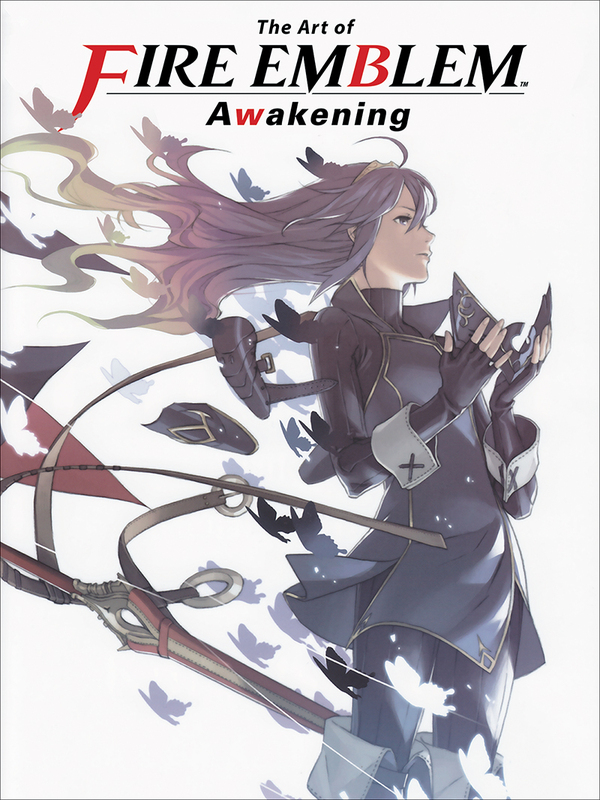 The Art of Fire Emblem: Awakening will be available across North America in comic shops on August 17th and bookstores on August 30th. It is available to pre-order online at Amazon, Barnes & Noble and IndieBound.